The Hame Doll series of blow-up dolls by A-One just got even better, thanks to this Hame Doll Hamessy's Urara Air Doll. Urara is sitting down in the classic M-shaped bent legs position, ready to ride on top of you or be rolled over to take whatever you can give her. 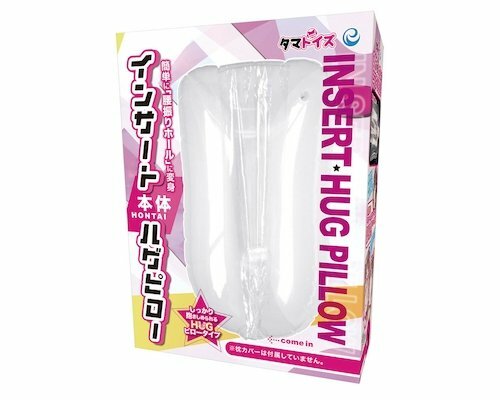 Dress her up in your favorite costumes and slip in a trusty onahole or masturbator toy.